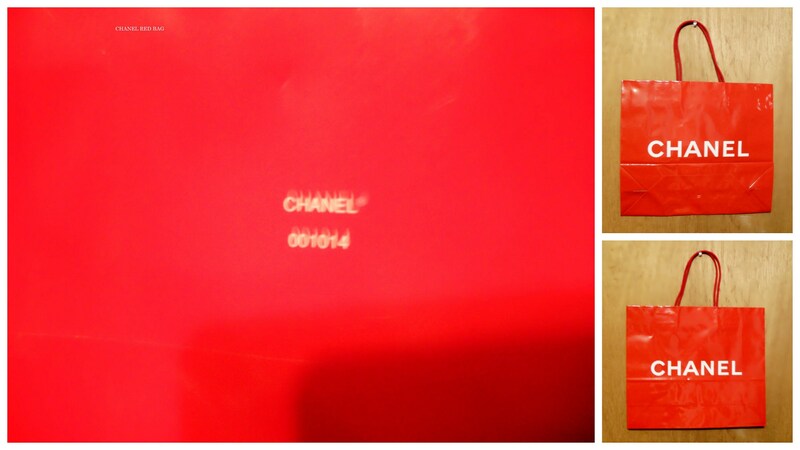 ----Chanel red glossy paper shopping bag from the 1990s. The size of the bag is approximately 11" long x approximately 12.75" wide, not including handles. 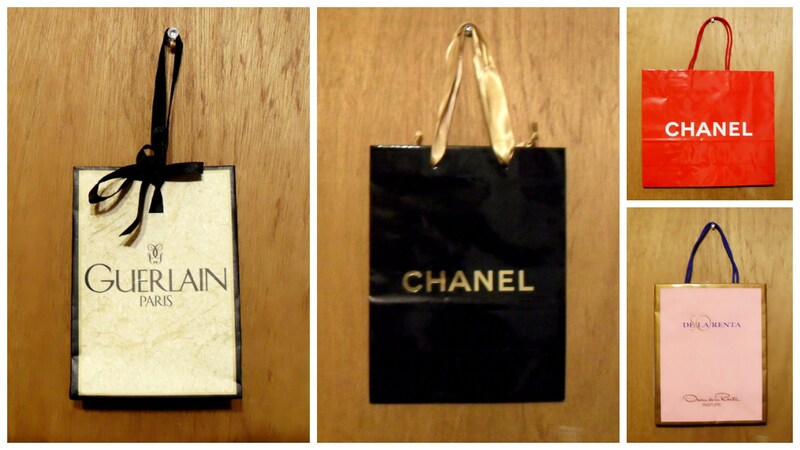 ----Chanel black glossy paper shopping bag from the 1990s. The size of the bag is approximately 10" long x approximately 7.75" wide, not including gold satin ribbon handles. 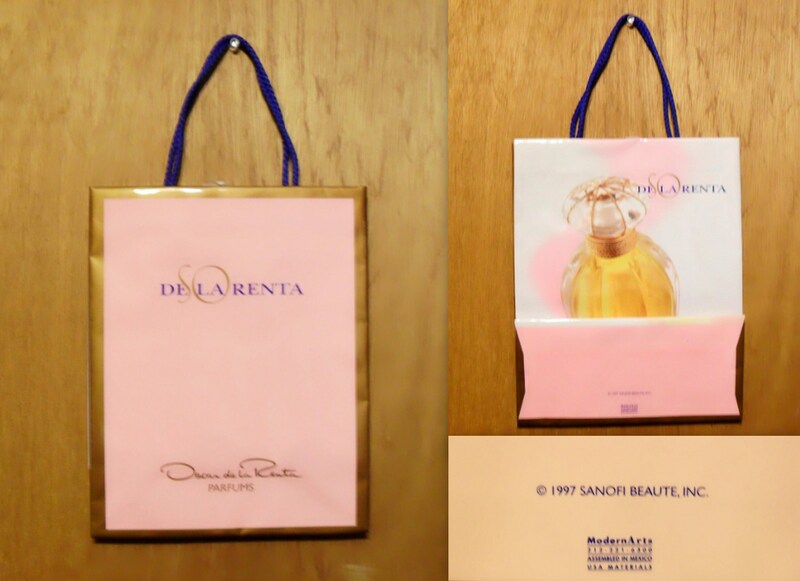 ----So de la Renta by Oscar de la Renta paper bag from 1997. The size of the bag is approximately 10.5" long x approximately 8.5" wide, not including handles. 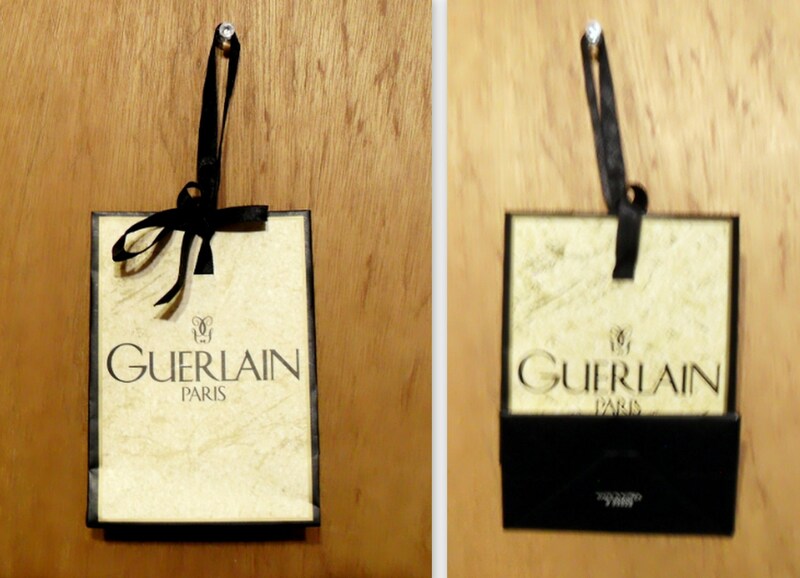 ----Guerlain small paper bag from the 1990s. 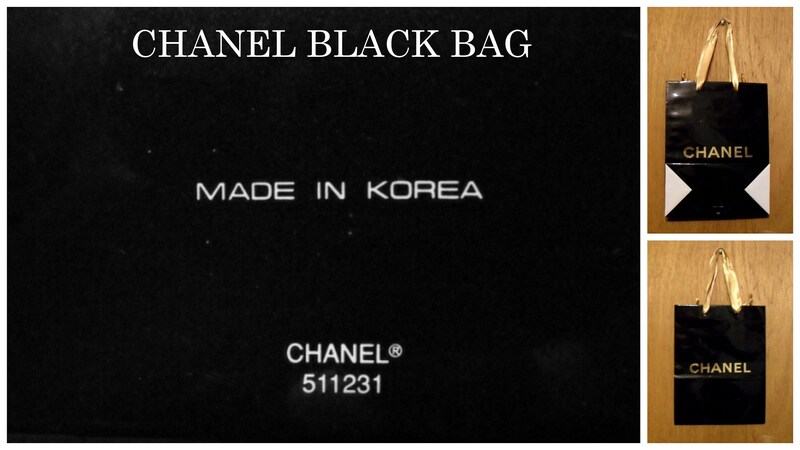 The size of the bag is approximately 5.5" long x approximately 4" wide.